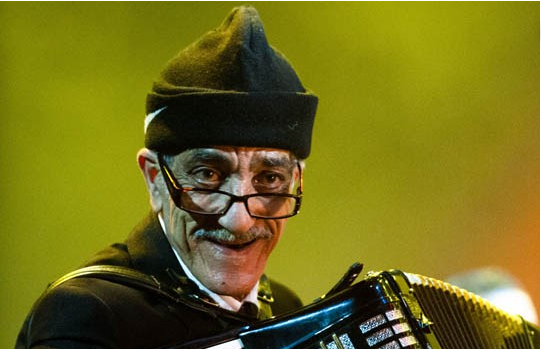 Filmmaker Safinez Bousbia describes El Gusto as “the story of a group of musicians – Jews and Muslims – torn apart by history and brought together today by music”. In reality it took more than music alone to bring these musicians back together; rather the director’s own extraordinary efforts over a two year period to hunt down and reunite a group of friends separated for 50 years. The story of El Gusto begins in the casbah of Algiers in 2003, with a chance encounter between a young architect holidaying in the country of her birth and an 83-year-old mirror vendor and former musician, who had lost his band members during the Algerian War of Independence. At that time, Bousbia had little inclination towards filmmaking – “At the beginning, I just proposed to help him find his friends.” It was only midway through the search for Mohamed Ferkioui’s friends, as the number of remarkable sub-stories began to increase, that the necessity to document their journey became apparent. In many ways the story of Safinez Bousbia is almost as intriguing as those of her musicians. Born in Algeria, raised in Switzerland and educated at Oxford and Dublin, her transition over the course of the project from architect to investigator, band manager, film producer and director, is an indication of her extraordinary versatility. Her journey is made all the more remarkable when considered alongside battles against near-bankruptcy and cancer. These threatened to derail not only her life but also the band, the film project and the livelihoods of the men whom she had reunited. “The War of Independence was literally something you couldn’t avoid. You could not talk about their lives without talking about that war. It was the thing that made their lives pause; the reason that their friendships were torn apart, their music stopped. Their life completely took another turn. 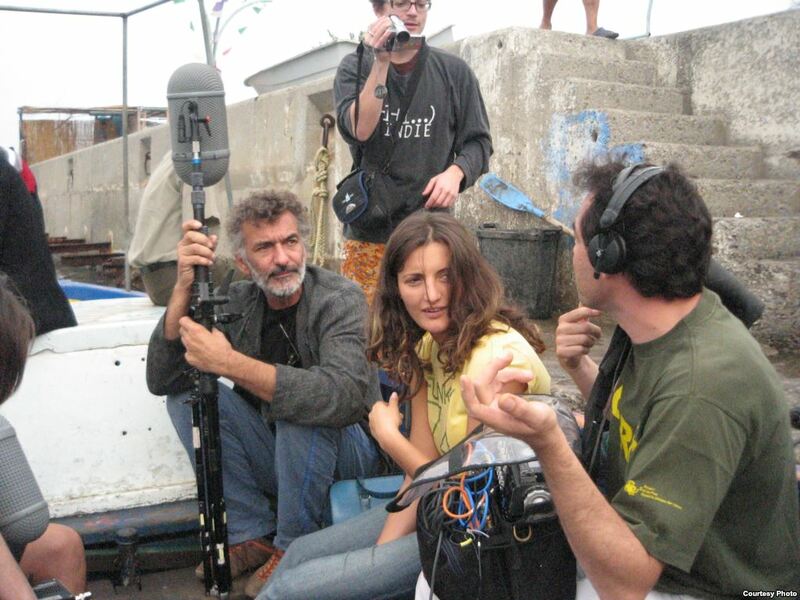 On Tuesday 4 June, El Gusto will be screened at the Frontline Club followed by a Q&A with director Safinez Bousbia.